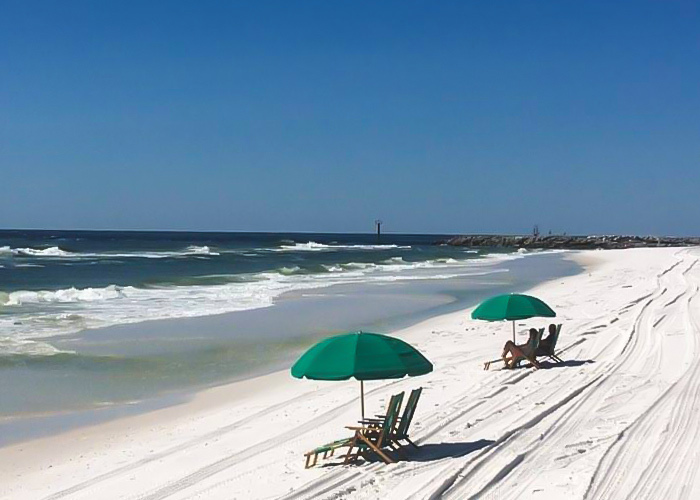 Spring Break has arrived, and what better place to be than beautiful HOLIDAY ISLE in Destin, Florida. 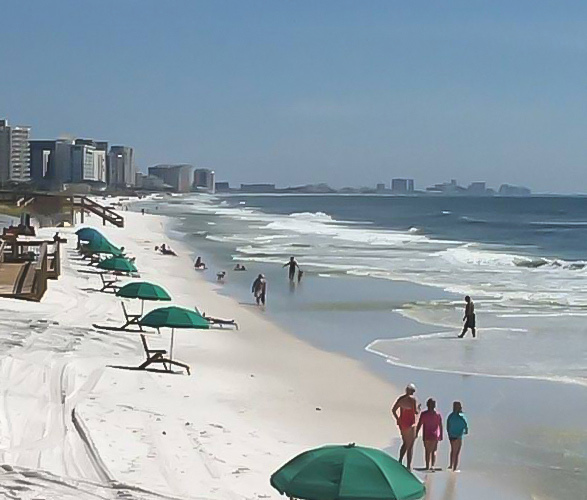 After a mild winter, things are definitely heating up on the Gulf of Mexico. Water temperatures were an average of 72 degrees for the month of February, which is the warmest since 1932. One of the best ways to spend this break, besides laying in the sun, is to join in on the Saint Patrick’s Day festivities. Today, everyone is Irish! One event I would recommend is St. Patrick’s Day Grogg March on the 17th. Go Green and “Sham-Rock” for a cause! Travel throughout HarborWalk Village for the largest Grogg March in Destin. Pub crawl passes are $10.00 with proceeds benefiting Emerald Coast Fitness Foundation. 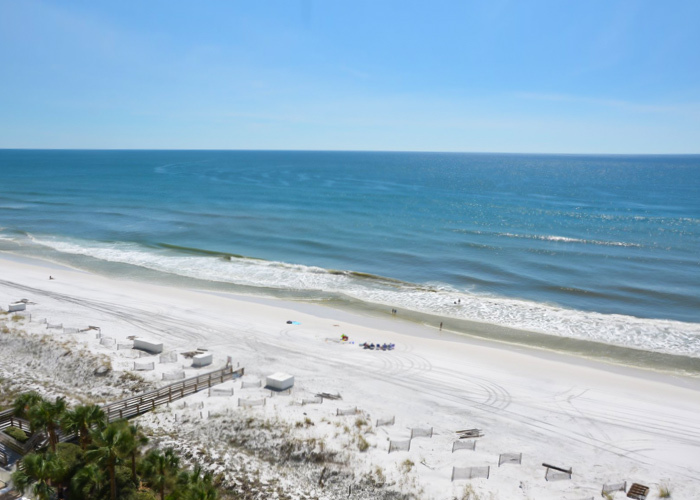 Dublin has 6 letters…Destin has 6 letters. 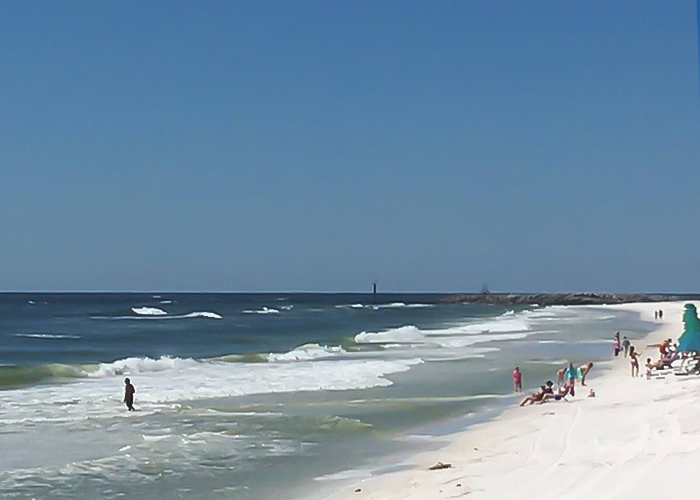 Unless you’re in Ireland, Destin is the place to be. Wear Your Green and Be Seen on Holiday Isle and Destin Harbor! It’s that time of year again, time to don your best holiday attire and spread some cheer for a great cause. The 9th annual Destin Nights’ Santa Pub Crawl is upon us. Started in 2007 by a select few Destin Nights founding fathers, this annual event has grown into one big Christmas party. Everyone is welcome on December 17th at HarborWalk Village. Festivities start at 7:00 p.m. and last until 12:00 a.m. Proceeds from the Pub Crawl benefit Emerald Coast Relay for Life. So come deck the halls in your tacky sweaters, Santa outfits, elf ears, and reindeer antlers while we spread holiday cheer through HarborWalk Village with jolly drink specials at each stop. It’s all for a good cause. There is nothing better than a parade during the holiday season. Wait, maybe there is! It’s a boat parade! On December 11th, the 30th Annual Destin Harbor Boat Parade will set sail. This yearly celebration of the holiday season is a remarkable sight, with local boats coming together to light up the entire Destin Harbor. The festivities will begin in the afternoon all along the harbor with boats lining up in the harbor between 5 and 5:30 p.m. The lighted boat parade will roll out at 6 p.m. Judging of the boats will take place at Margaritaville with an awards presentation and a fireworks display set to light up the sky. The parade can be viewed from the docks and restaurants west of the Grand Harbor condominium on Destin harbor. The boat parade is open to all commercial, charter and private vessels. Entry forms can be picked up at the museum, Destin Community Center, City Hall, Destin Chamber of Commerce, or many of the businesses along the harbor. Entry fee is $25 per boat. There will be awards in 10 categories: private boat 30 feet and under, private 31 feet and over, charter/commercial boat 30 feet and under, charter/commercial boat 31 feet and over, tour boat/motorized 50 feet and under, tour boat/motorized 50 feet and over, sailboat 30 feet and under, and sailboat 31 feet and over. An additional award will go to the best overall boat entry. The city of Destin is sponsoring an award to the boat that best highlights the harbor heritage. In case of bad weather, the event will be held the following Sunday, Dec. 18. You won’t want to miss Santa’s Arrival at Destin Commons on Friday November 18th. 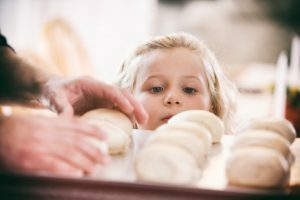 Not only can you get ahead of your Christmas shopping, but you can also celebrate the kick-off to the holiday season here in beautiful Destin. Festivities begin at 6pm and will include, arts and crafts, face painting, music, merriment, and fun! A holiday parade follows at 7pm with Santa himself in attendance. The event culminates at 8pm with a spectacular fireworks finale. If you are going to be on the Gulf Coast, get in Christmas spirit at Destin Commons. The 9th annual Blues, Brews and BBQ will kick off tomorrow, the 5th of November at 11:00 am. This local event, held on the HarborWalk at Emerald Grande, gathers the Gulf Coast’s best chefs and “pits” (BBQ Pit, that is) them against one another. Restaurants around town will offer samples of creative BBQ styles (not necessarily the traditional pork, beef, or ribs) and signature coastal food. Prizes will be awarded to the top winners in categories such as “Best Traditional BBQ”, “Best Seafood BBQ”, and Most Original BBQ”. Plenty of Live music and cold brews accompany this rocking good time. For more information head on over to the Emerald Grande Events Page. We’re proud to release our re-designed website, HolidayIsle.net! We’ve spent a lot of time and energy into this new version, and feel like it will be far easier to use — from making online reservations to getting valuable Destin-area information. Let us know what you think by filling out our contact form.